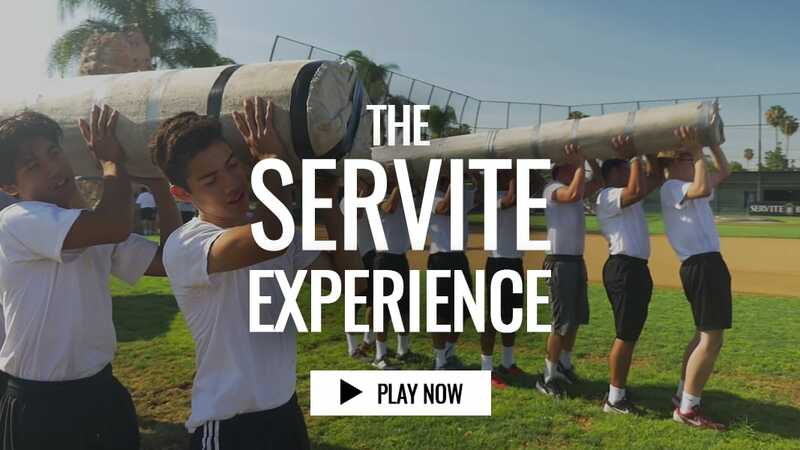 The only way to truly appreciate the Servite Difference is to experience it. We strive to offer a wide variety of opportunities to prospective students and their families who are interested in learning more about our unique approach to forming faith-filled leaders. 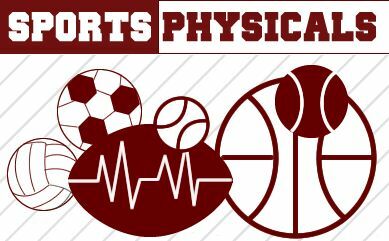 We hope to meet you long before you submit an application. 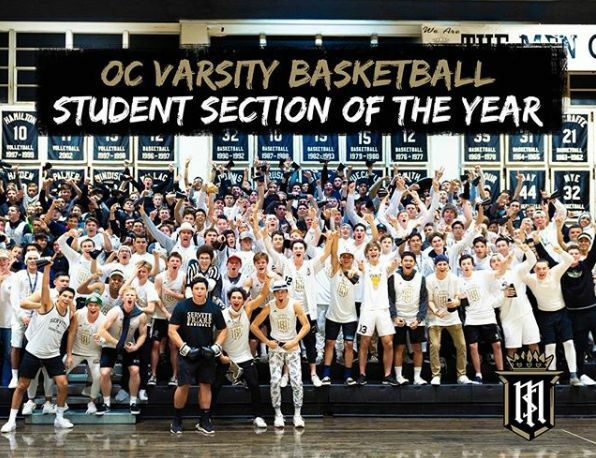 This student section dynasty has done it again! The Asylum went way over the top this season. They lassoed a horse, they parted the sea, they had a roller coaster, they won a boxing match by way of knockout and they had the mascot from the Anaheim Ducks show up! 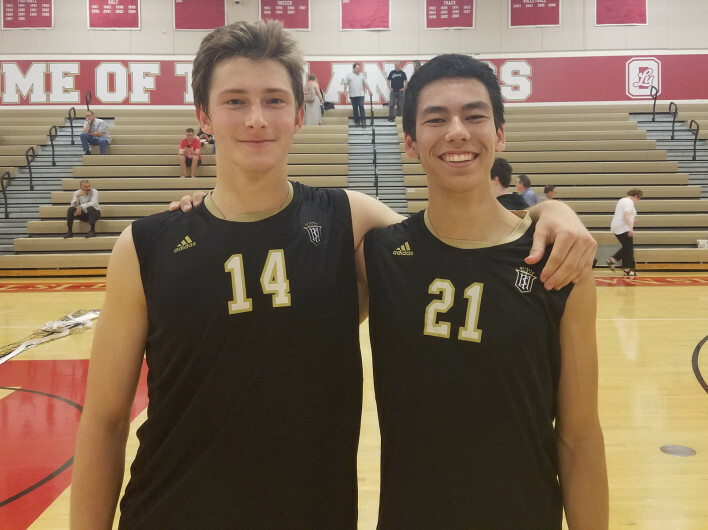 Servite seniors Jasper Hammer and Andy Van Driesen nominated for Orange County Register High School Artist awards. On February 1, 2019, the American Cinema Editors (ACE) presented their annual awards at the Beverly Hilton. 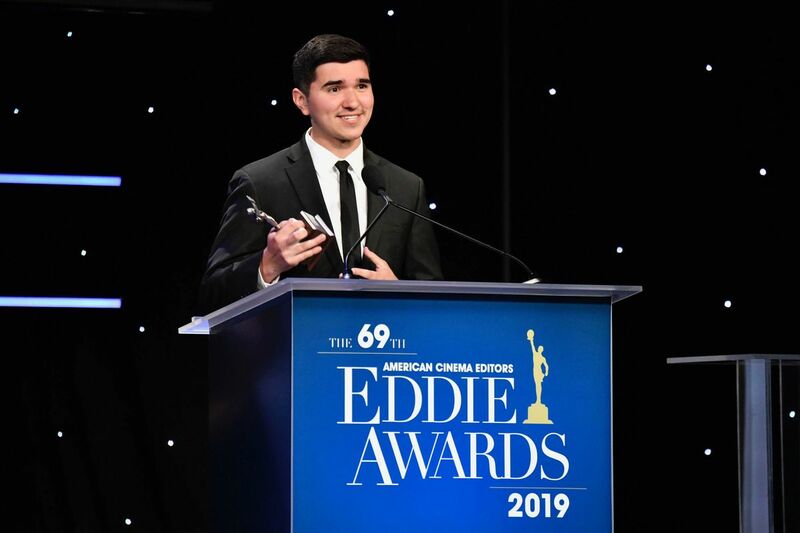 Among the evening's winners was Servite High School alumnus and Boston University senior Marco Gonzalez, who took home the prize for student editing. 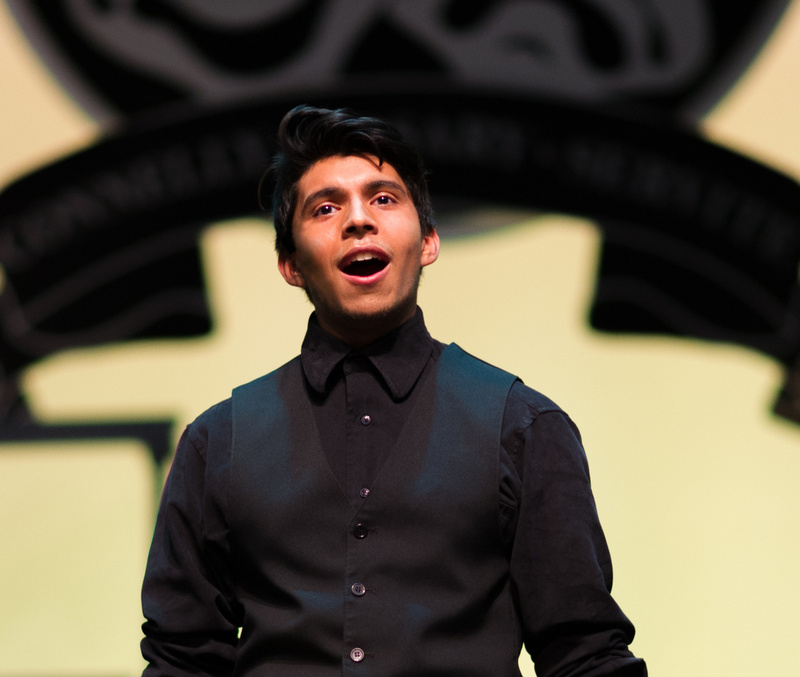 Gonzalez was the winner of a nationwide competition in which college students are challenged to use film dailies, shooting notes and script logs provided by ACE into a finished scene. 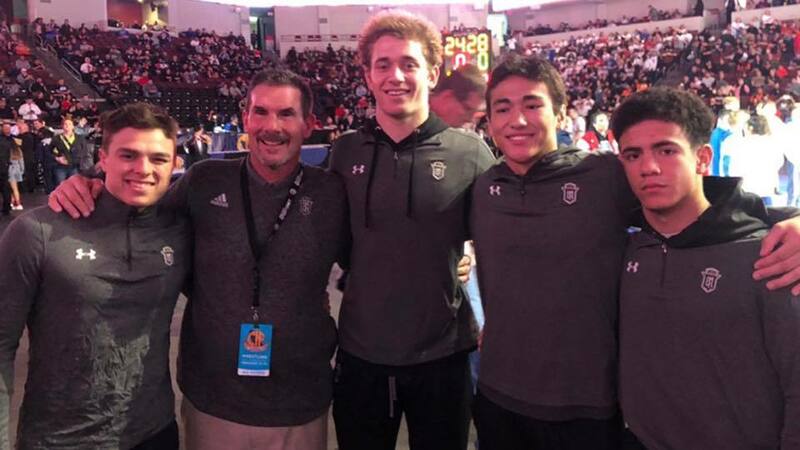 Servite Wrestling capped a record-breaking season finishing with four state placers including Tristen Wilson (195)- 4th, Josh Medina (132)- 7th, Teddy Okada (138)-8th and Valor Buck (152)- 8th!